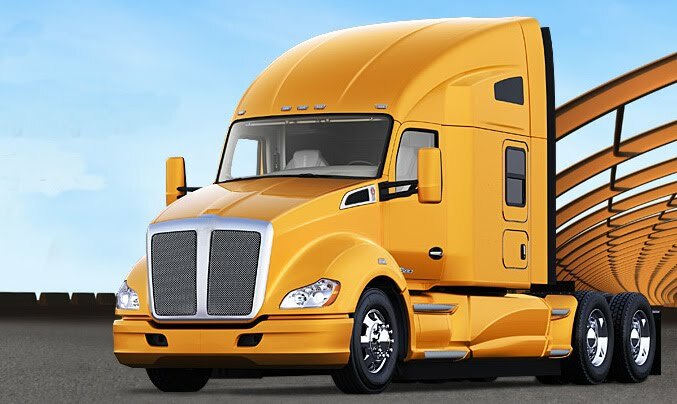 Service: Unlike asset-based carriers, who can be limited by fleet size, equipment, pre-determined shipping routes and costly overhead, our non-asset based brokerage model allows us to provide our customers with greater capacity and flexibility, while meeting their expectations for quality and control. Experience: Our employees have an average of 16 years experience in the transportation industry. All employees undergo an extensive training program. We monitor the shipment from pick-up to delivery, ensuring it reaches the final destination safely and on time. Meeting needs: With access to a large network of carrier resources, we readily accept and cover same day shipments regardless of market conditions. If your production shifts into overdrive with the season, we’ll be there with the resources to meet your needs. Communication: When it comes to your freight, there's just no room for poor communication. With Semco Logistics, you can rest assured that we are on top of each load. We'll provide you with the details you need, especially if there is a problem, at every step of the way. Proactive, honest communication – that's what you can expect. Open: We’re always open. Our representatives are available 24/7 and we have an in-house night dispatch team working every day, including holidays and weekends. So, no matter the day or hour, you'll always be able to reach a live logistics professional on the phone.